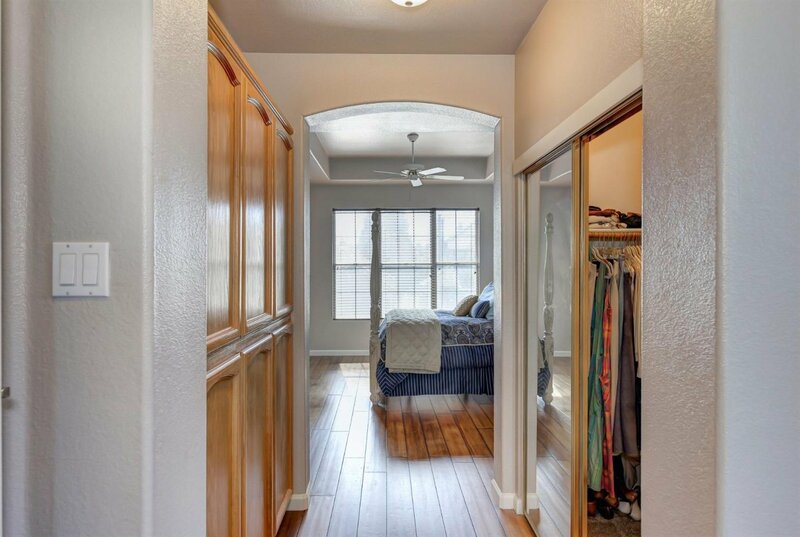 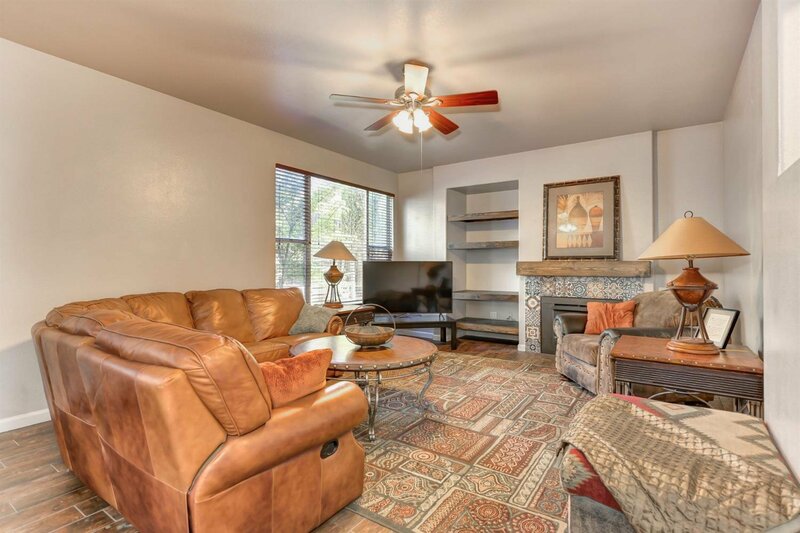 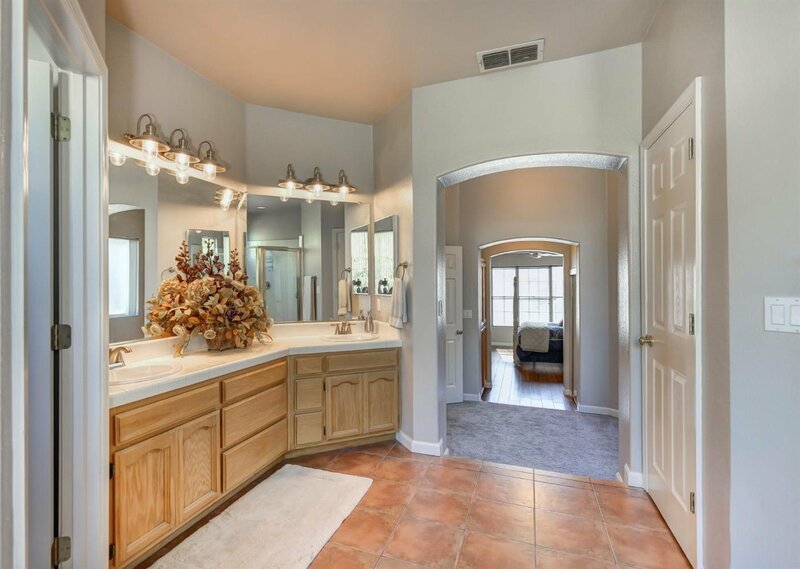 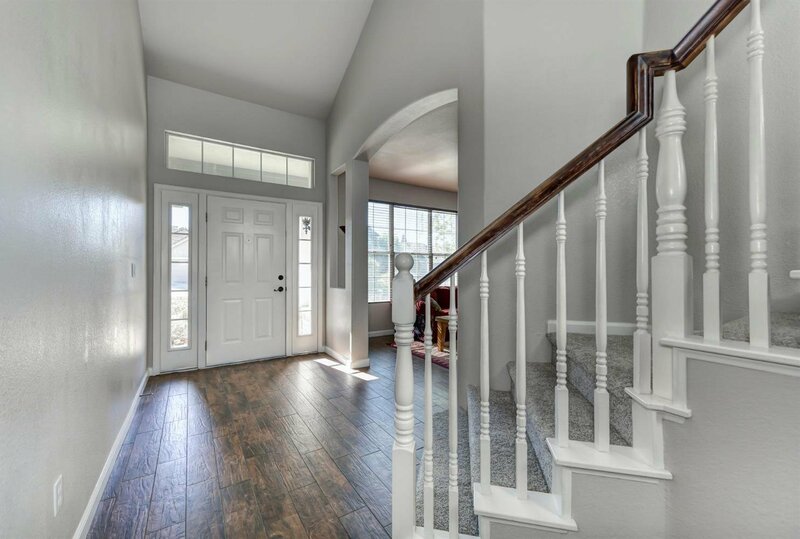 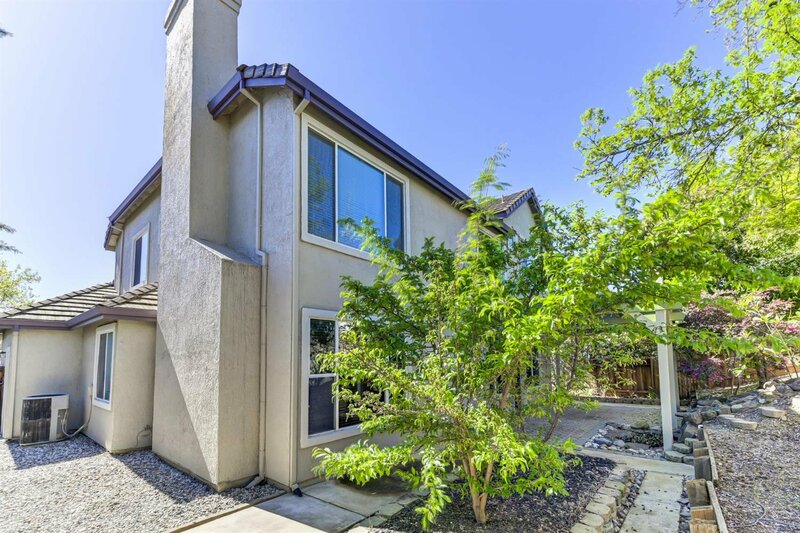 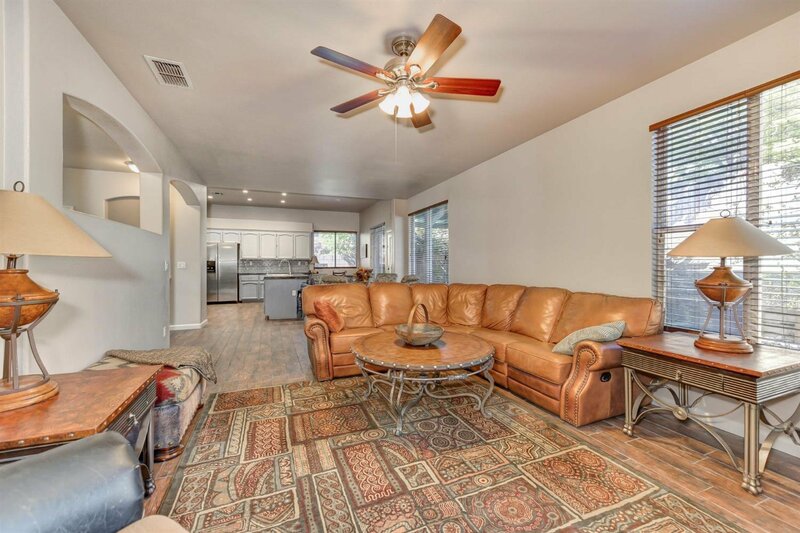 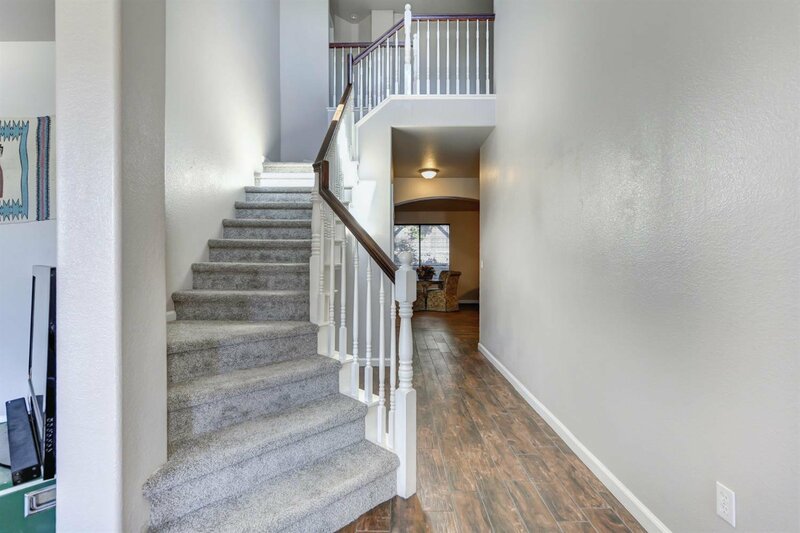 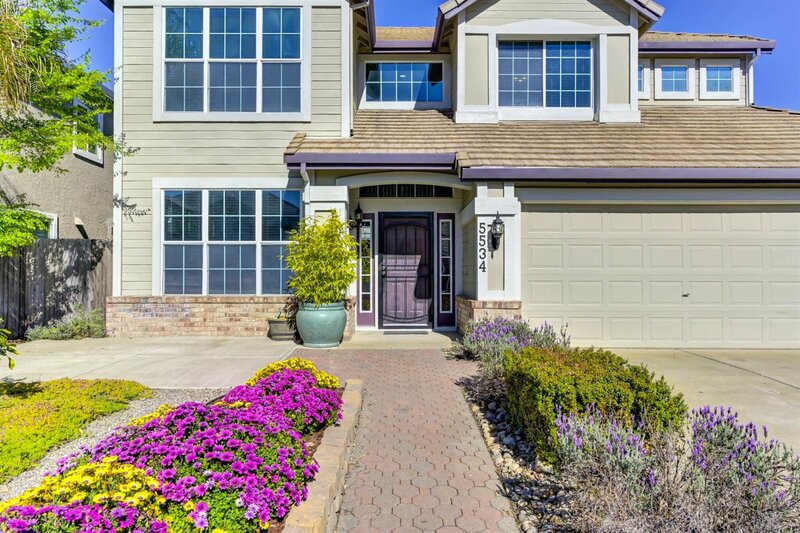 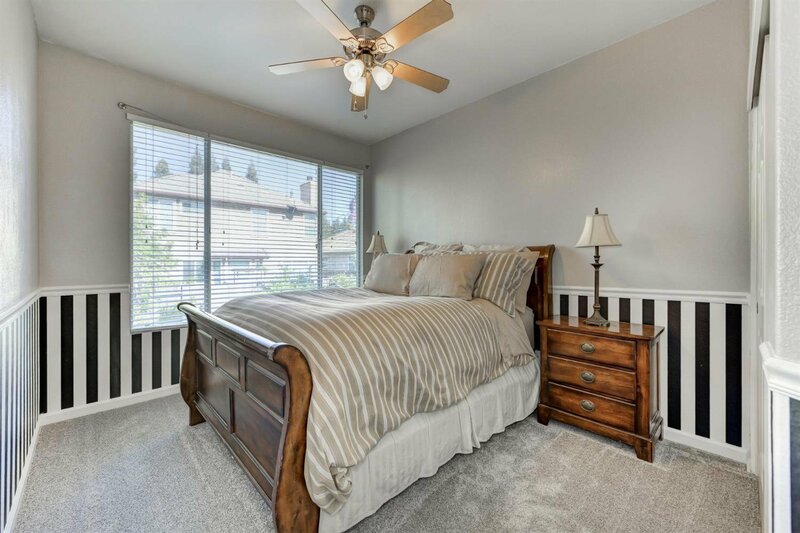 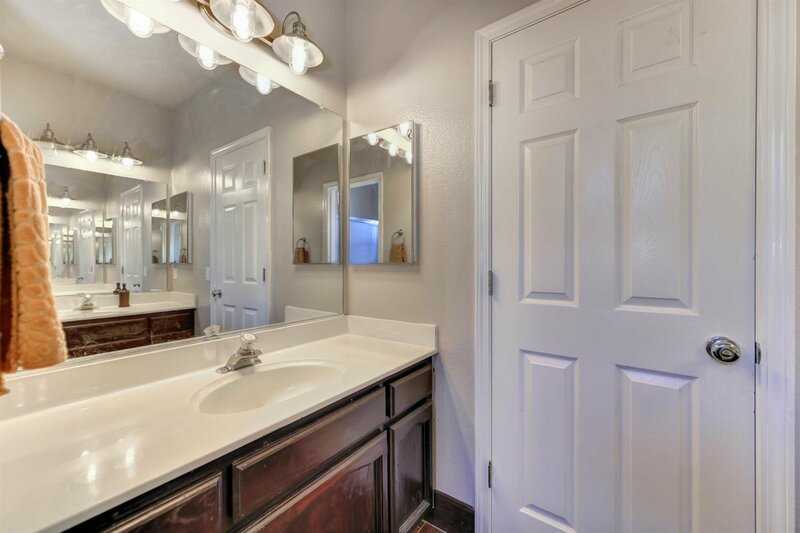 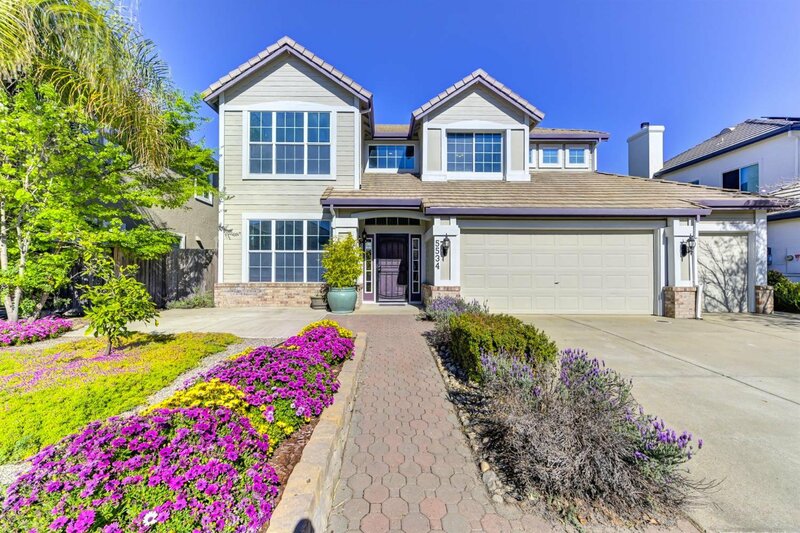 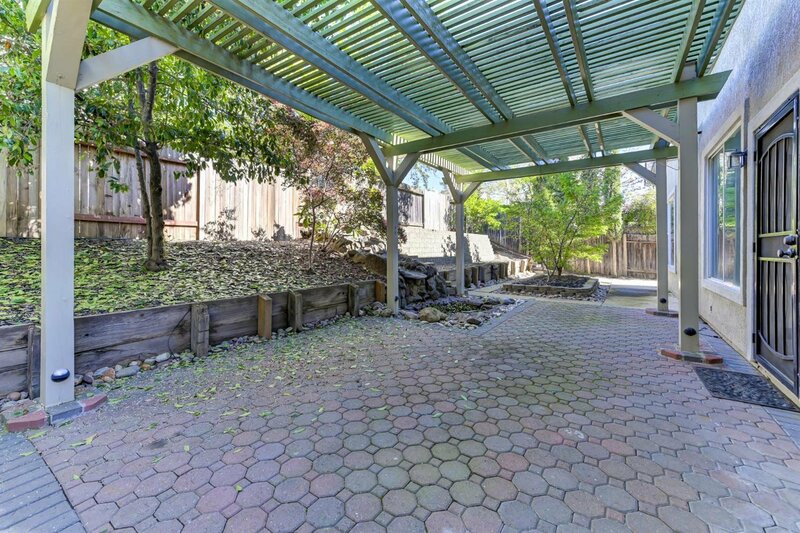 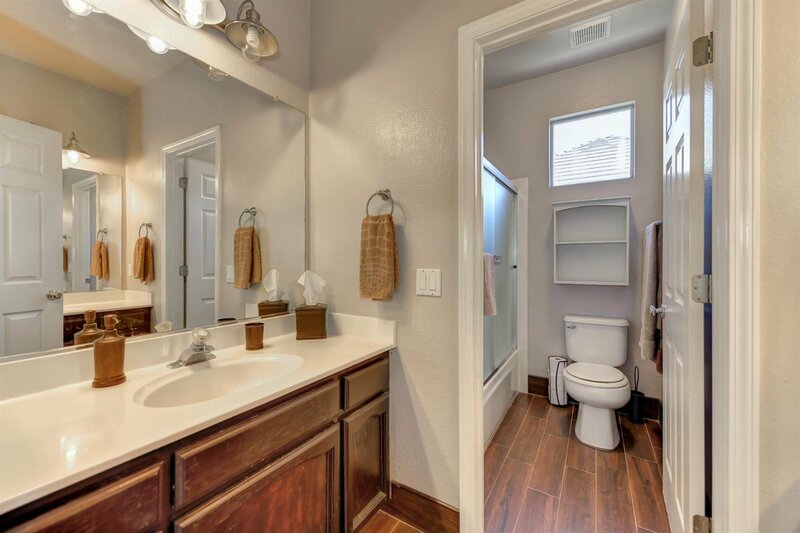 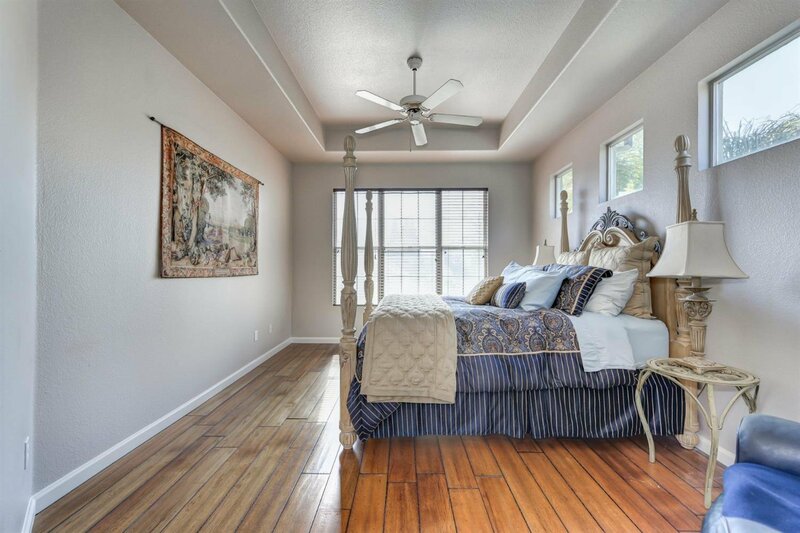 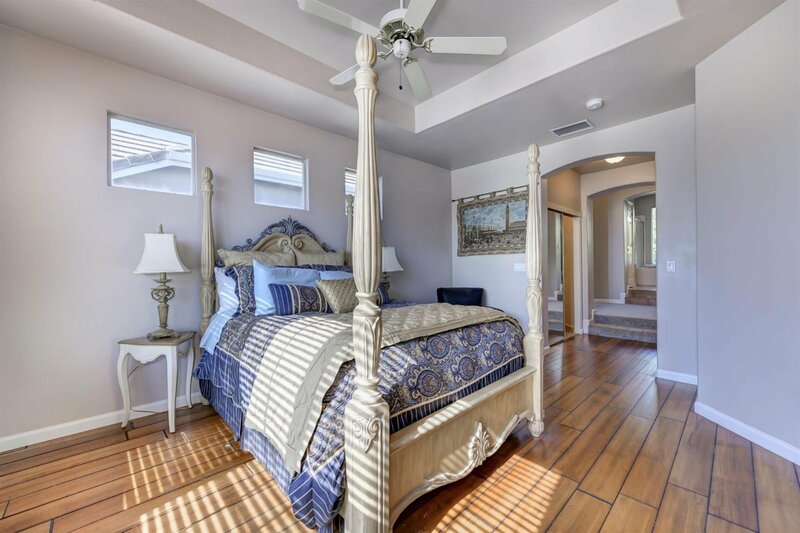 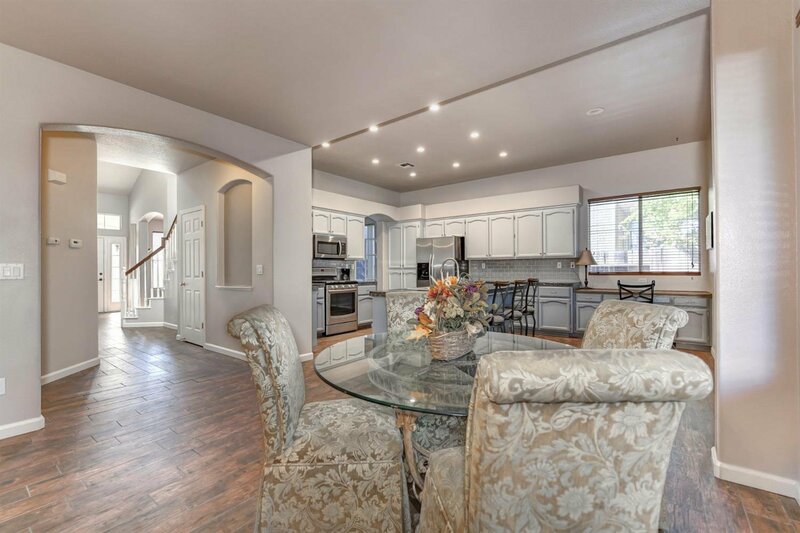 This spacious SIX bedroom, three bath home awaits new owners. 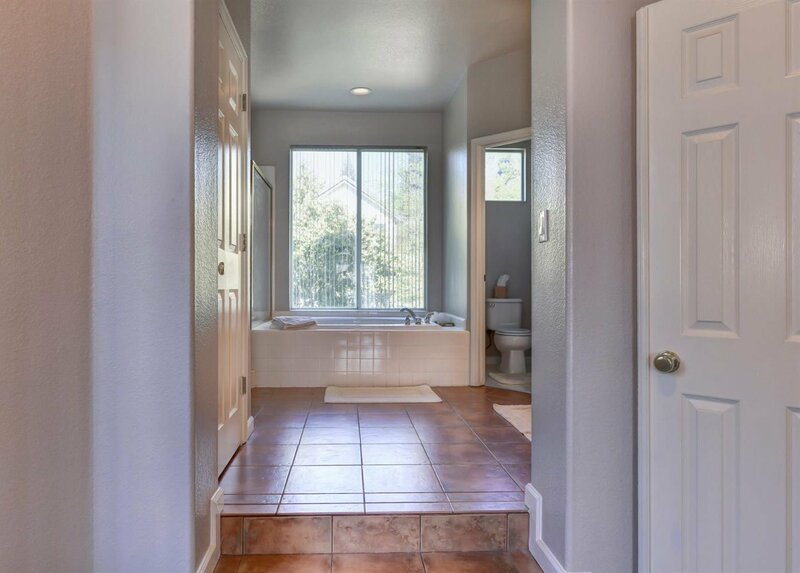 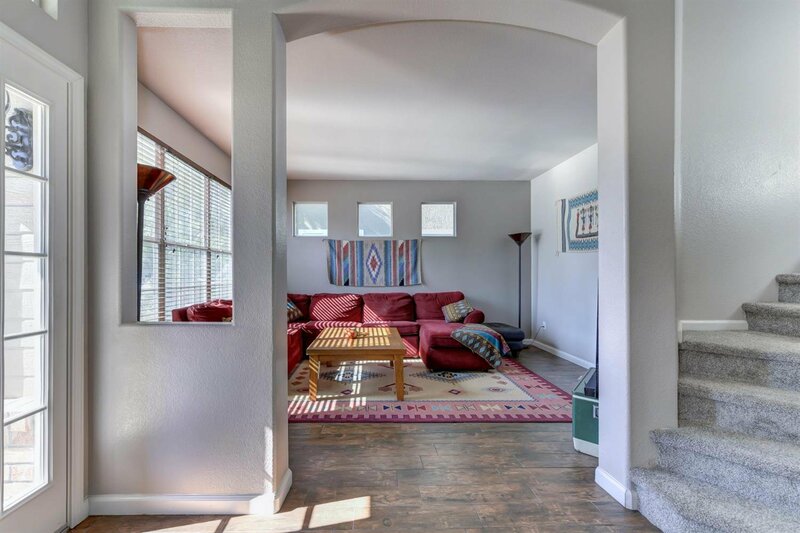 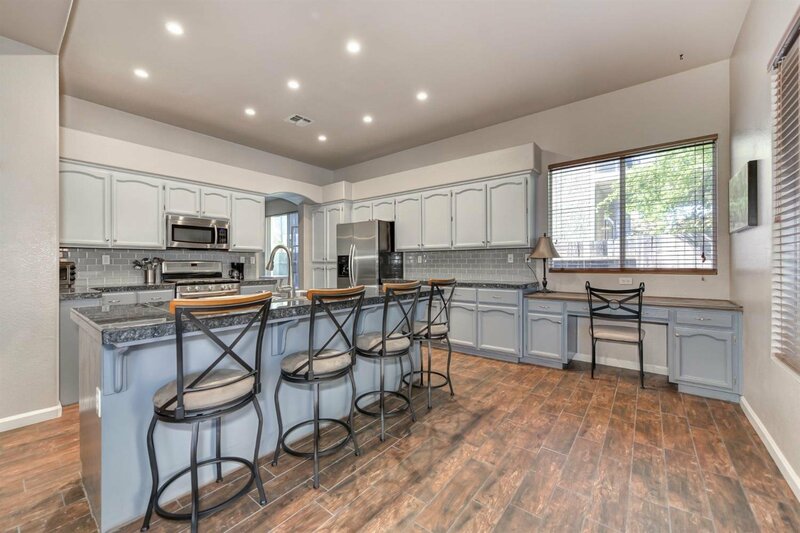 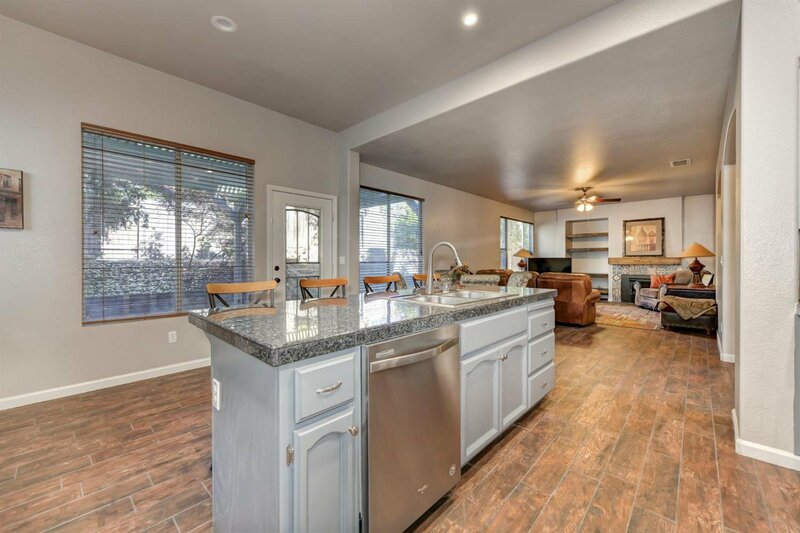 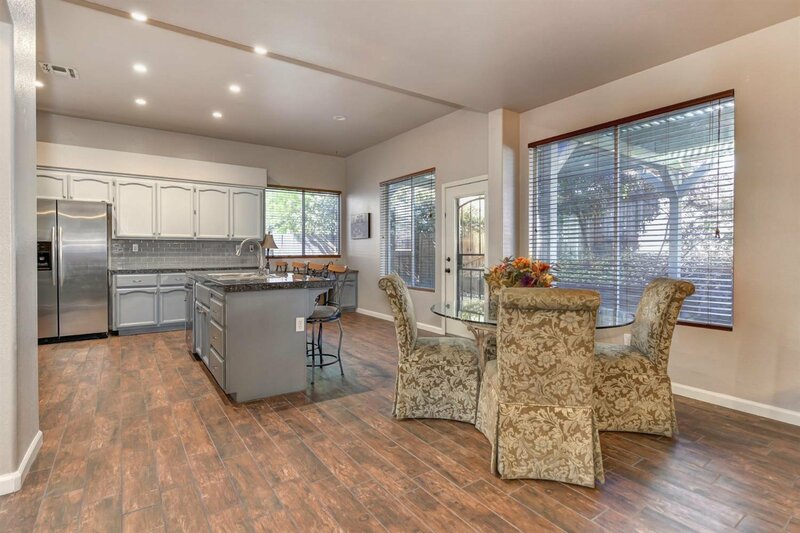 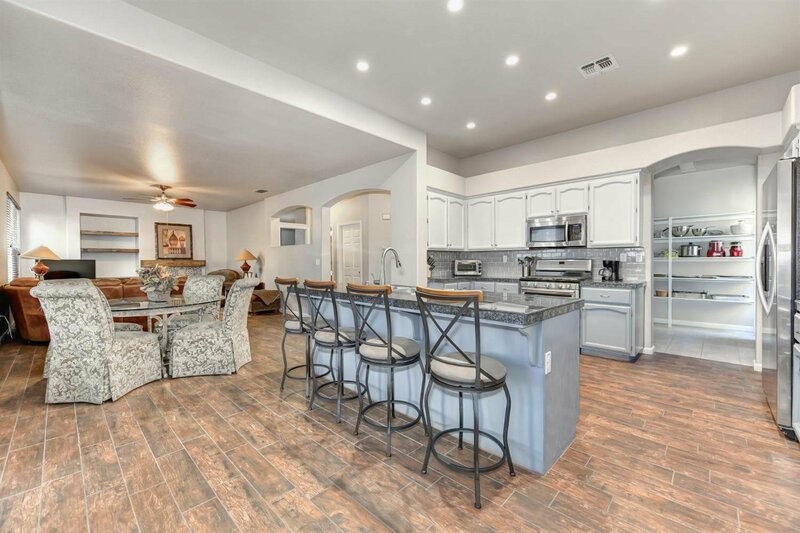 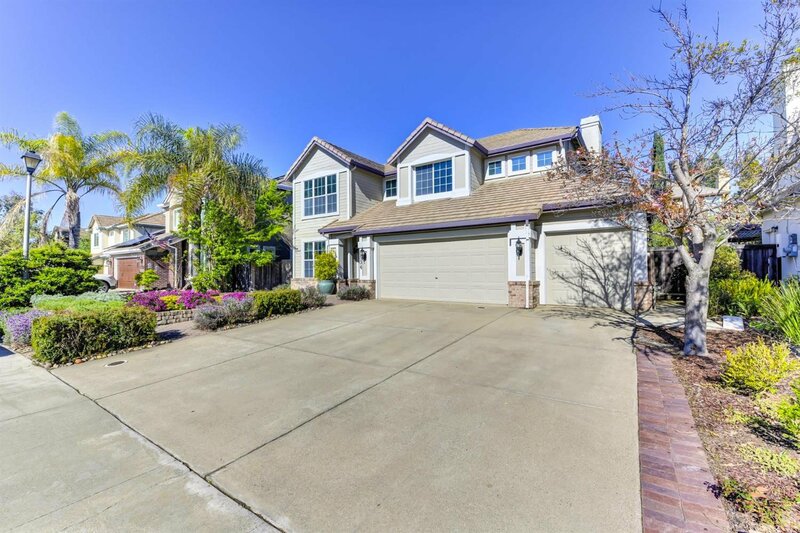 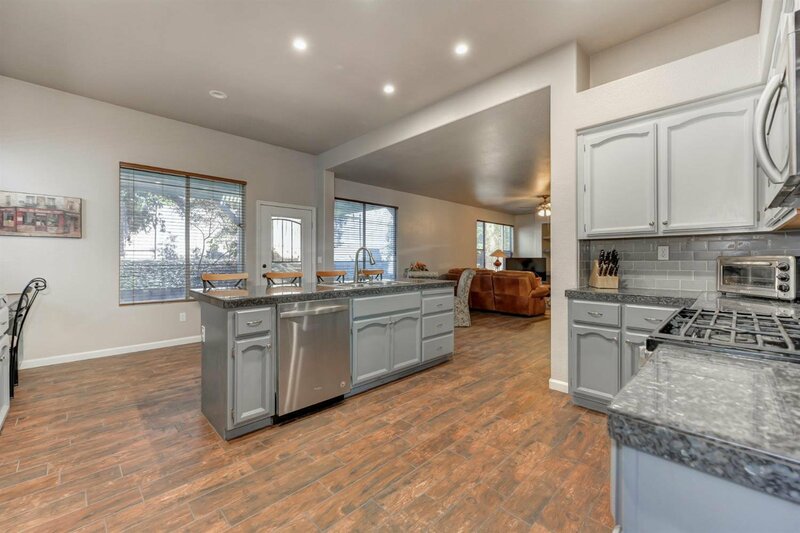 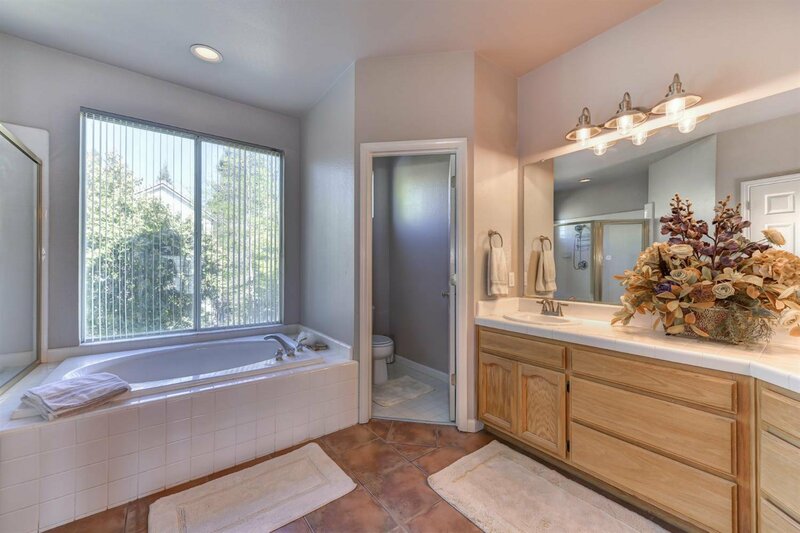 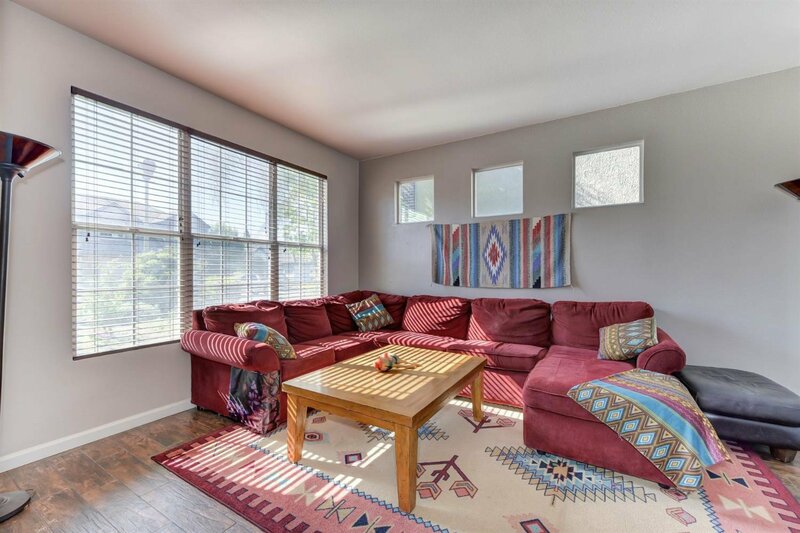 This Stanford Ranch beauty boasts 2974 square feet, three car garage, full downstairs bedroom/bath and an enormous kitchen pantry. 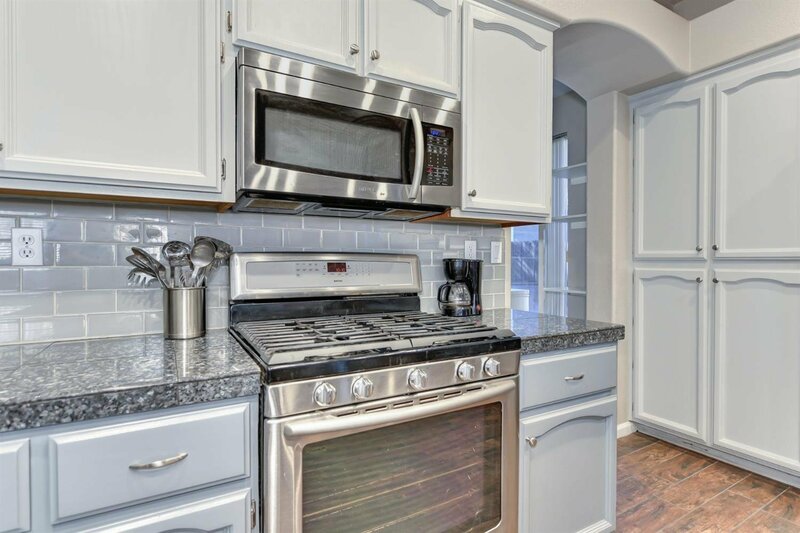 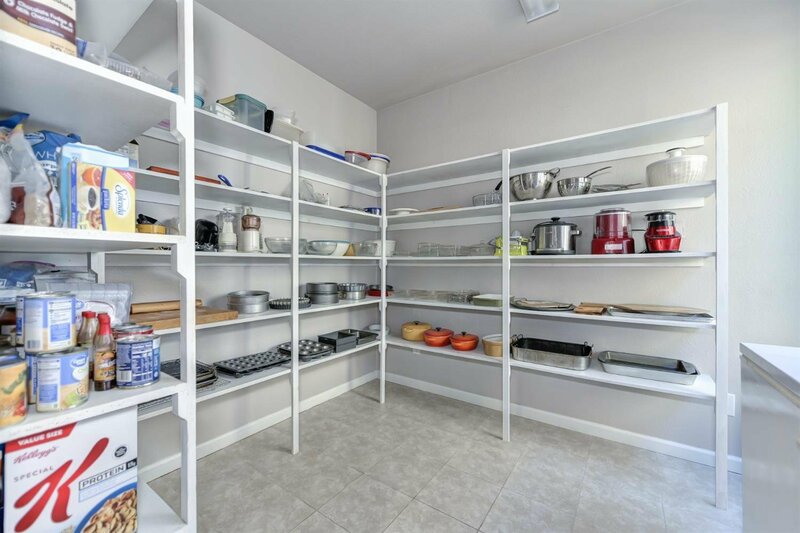 Kitchen is adorned with stainless steel appliances and granite tile counter tops. 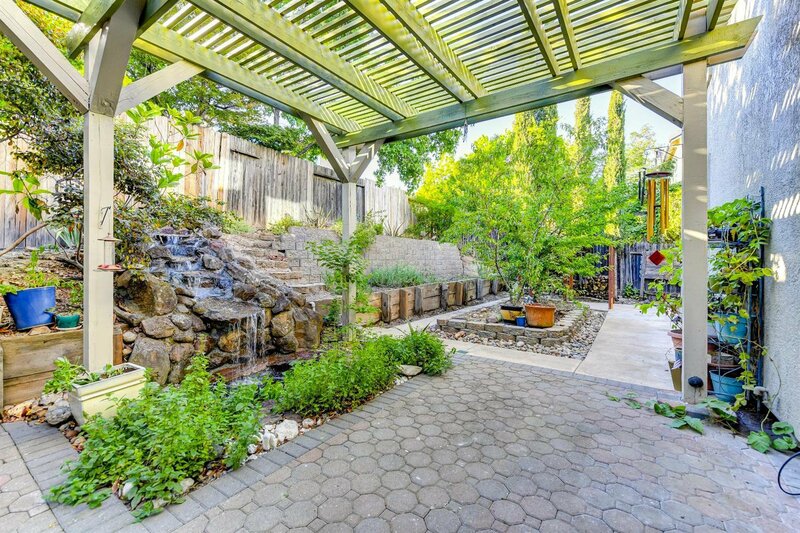 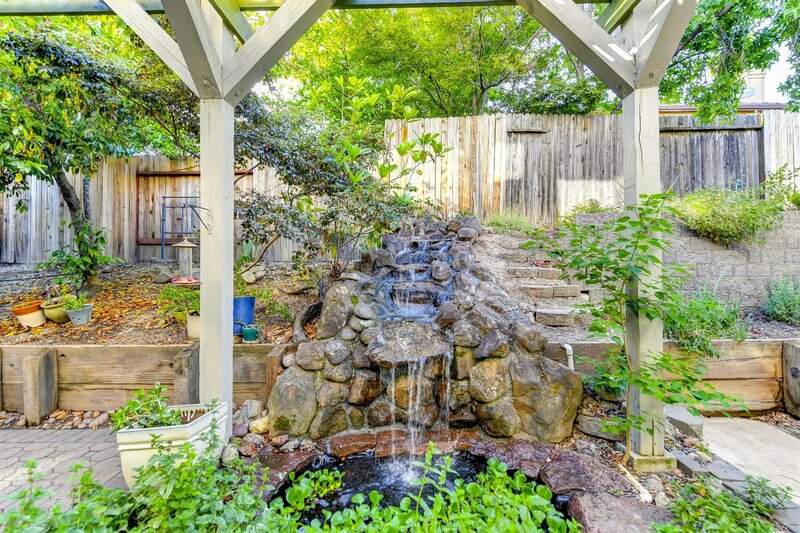 Drought tolerant front yard landscaping gives you more time to enjoy the tranquil backyard water feature under the covered patio. 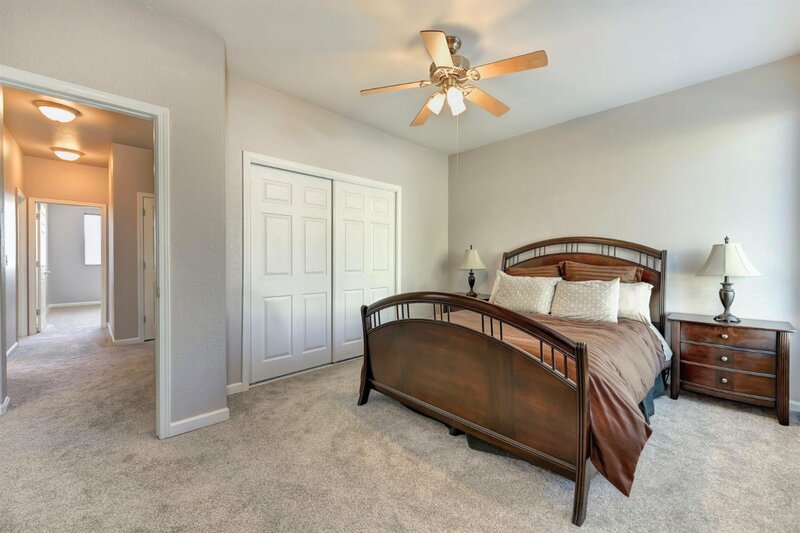 Newer carpet is an added bonus!